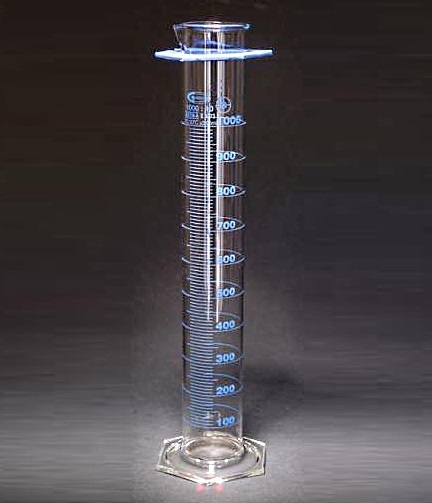 Borosilicate glass cylinders with pour spouts feature heavy uniform wall tubing and strong, stable, hexagonal bases. 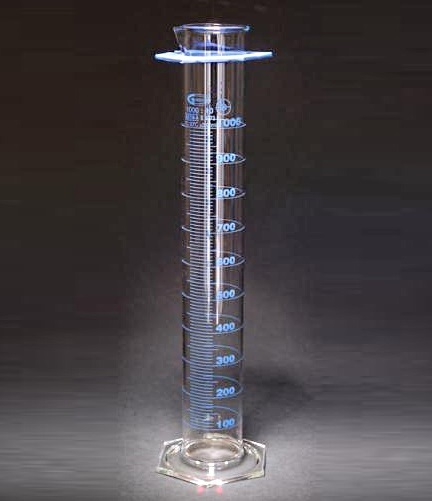 Cylinders come with bumper guards with a few exceptions. 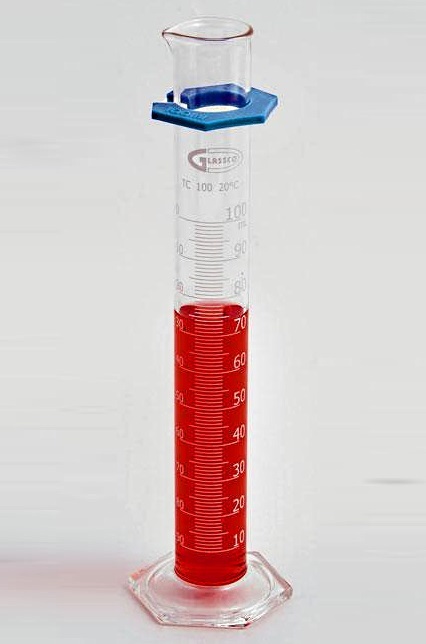 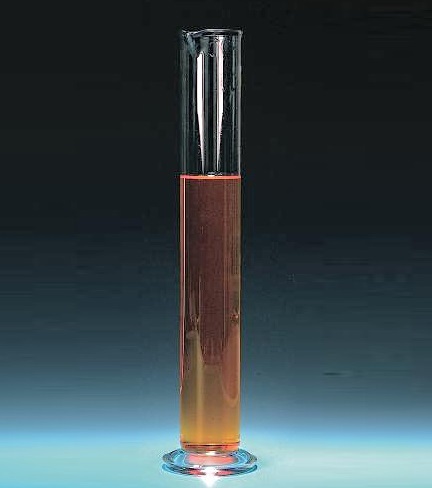 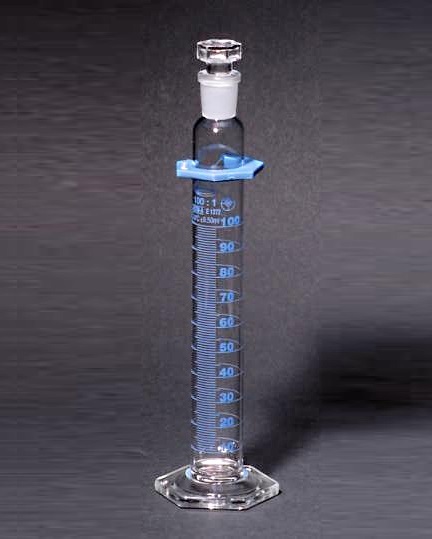 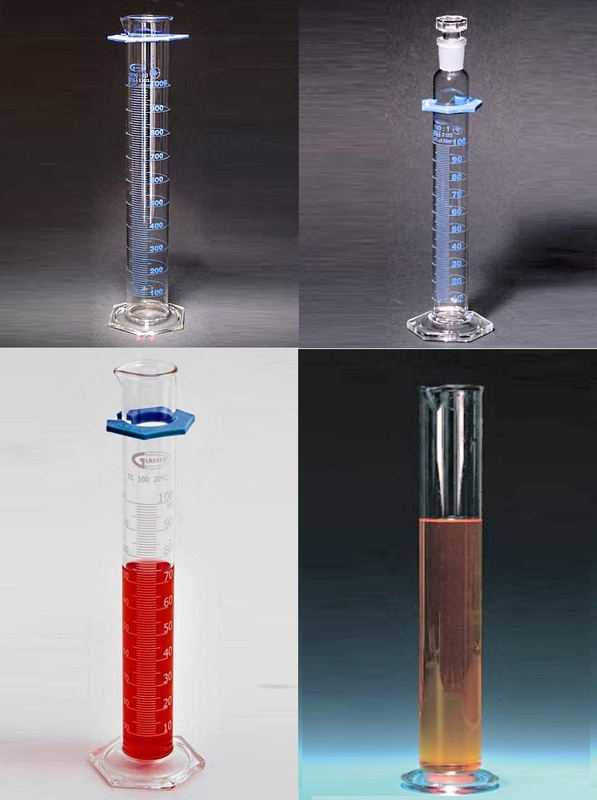 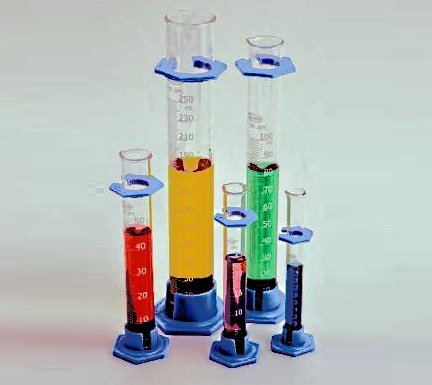 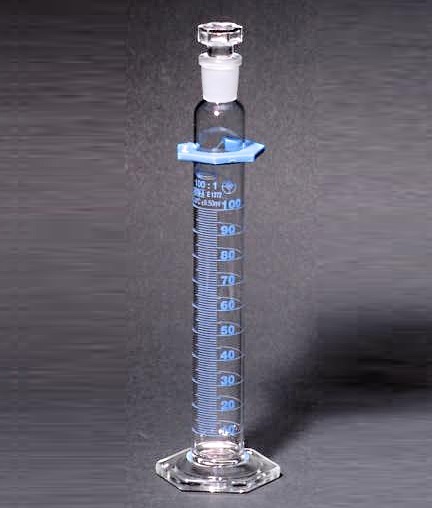 A variety of types is available such as Class A – Batch Certified, Individually Certified, each with or without stopper, Class B, Economical with plastic base, or Hydrometer Type.